Attention to detail & exceptional quality – On time. Got a vision that incorporates quality finishings? We work with and only deliver the best. With an eye for detail and focus on quality Resi Homes build dream homes not just houses. Forget buying off the plan. 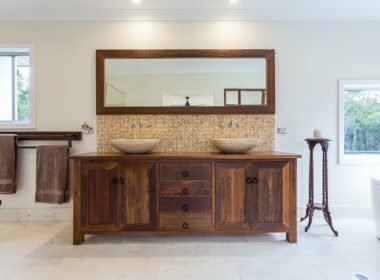 At Resi Homes, we pride ourselves on crafting custom homes that bring your vision to life. Have something specific in mind? Chat with our experienced draftsman and create a unique home. Resi are experts at bringing visions to life. Keen to see other’s visions that we’ve helped bring to life? 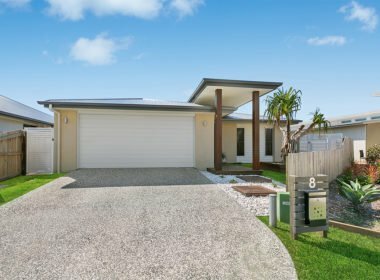 Visit Our Builds page and explore the Resi Home difference from Custom builds in Draper to Modern takes on the classic Queenslanders in North Brisbane our builds we’ll impress. Your home should be an extension of you. A unique sanctuary, an inviting, welcoming, joyous place to call home. Let us build something for you, with you. RESI HOMES build to the highest standard using only top quality materials and they are proud to stand behind the houses they build! 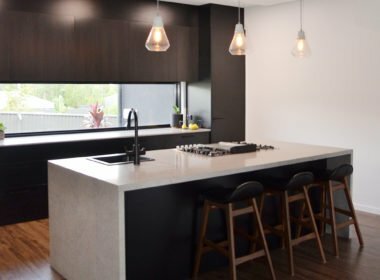 Dayne being a hands on builder and extremely particular with the building standard will ensure that you are completely satisfied throughout the building process at the quality and standard of workmanship in your home. RESI HOMES understand the cost and stress that arise from a long build and always strive to ensure a fast turnaround. 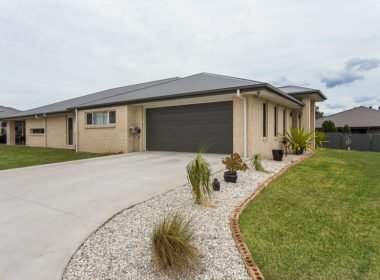 The long standing relationships that RESI HOMES have built with their contract tradespeople and suppliers allows them to have you in your house sooner with an average build time of 9-11 weeks for lowset homes and 12-14 weeks for high set homes. RESI HOMES are only too happy to answer any questions that you may have so feel free to give them a call now to find out for yourself just how helpful, knowledgeable and friendly they are. This starts from the very first phone call and lasts throughout the build well into the future.